GoBake Cutting Wheel Hand Tool – GoBake | Everything for the Cake! 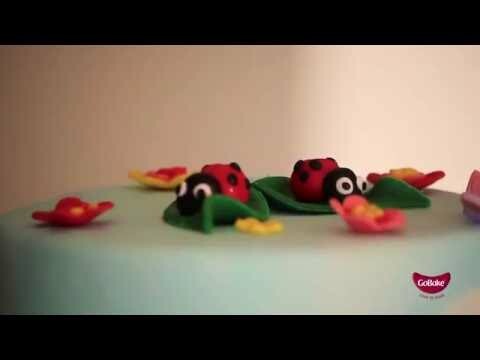 Modelling tools are a fun & easy way to create edible cake decorations, especially flowers & figurines using GoBake Model-it Cake Icing, Fondant, Gumpaste, Modelling Paste, Sugarpaste, Pastry and more. Modelling tools have two tips each and are an essential in any Cake Decorators kit. - Suitable for beginners to the experts! - Clean in warm soapy water!